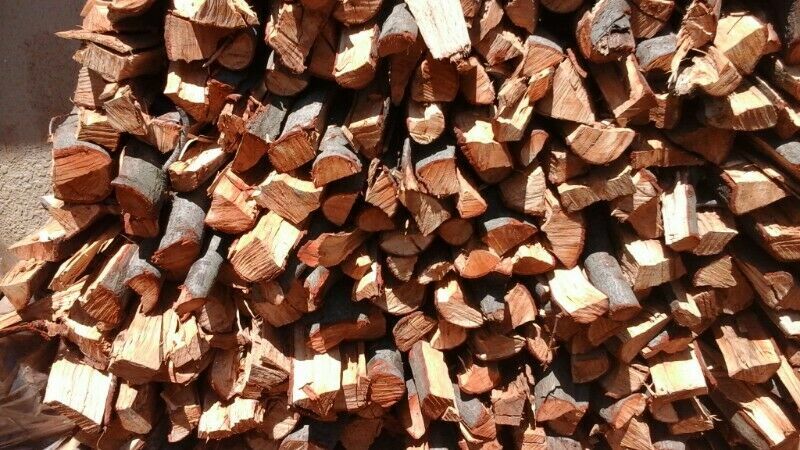 Hi, I’m interested in RED HARD FIREWOOD FOR SALE IN KEMPTON PARK. Please contact me. Thanks! RED HARD WOOD FOR SALE IN KEMPTON PARK . WE OPEN DAILY FOR SALES INCLUDING WEEKEND AND PUBLIC HOLIDAYS FROM 6 AM TO 6 PM. CONTACT JIVAS FOR MORE INFORMATION ON CELL ******. PRICES; R 10 STANDARD BAGS AND R 35 FOR BIG BAGS COLLECTION SALES. TRIED AND TESTED OUR WOOD BURNS NICE AND IS BEST FOR ALL PURPOSES.